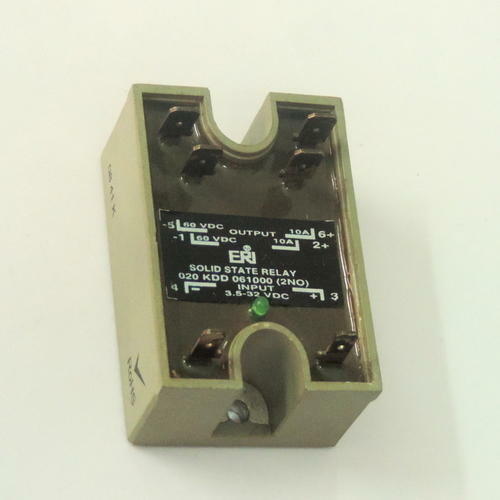 We offer DUAL Output SSR for 10-50 Amps (240/480 Vac). Our company is instrumental in offering supreme quality Dual Output SSR 10-50 Amps (240/480 Vac) to our valuable customers. Manufactured from best grade materials at the vendors’ end, these products are highly appreciated for their steady performance and minimum power dissipation. Our team of quality controllers and logistics professionals assures delivery of defect-free range at the customers’ end within the promised time constraints. Looking for “DUAL Output SSR”?